Corn is a whole-grain food, and all types of corn are gluten-free. Popcorn is the official snack of Illinois. Since 1958 there has been an annual popcorn day Fact. 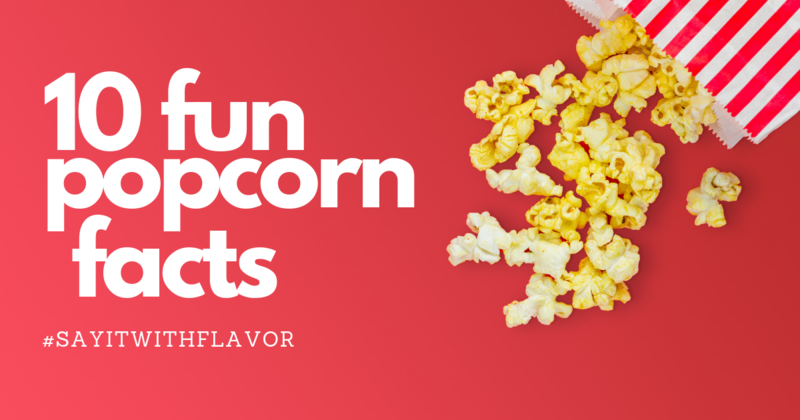 Popcorn comes in two shapes: “snowflake” or “mushroom.” Movie theaters use “snowflake” shaped popcorn because it’s bigger.